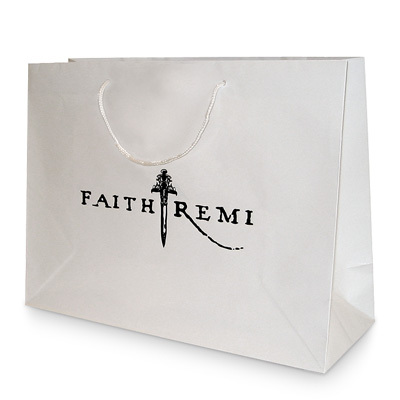 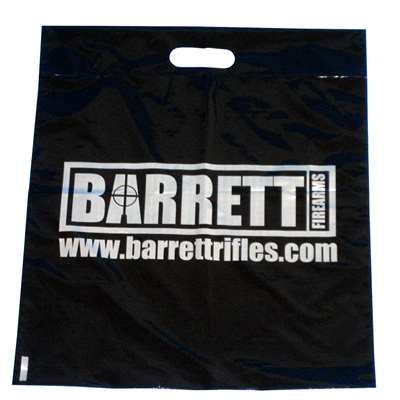 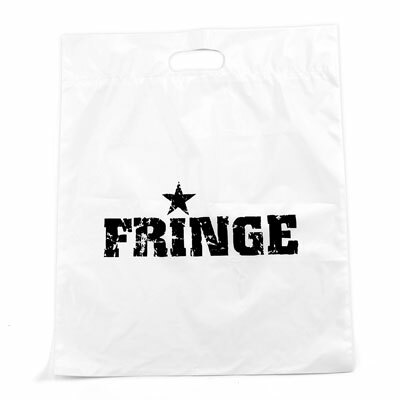 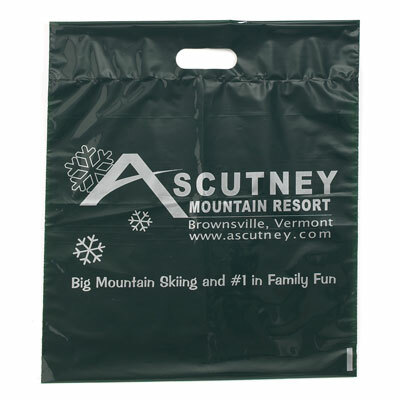 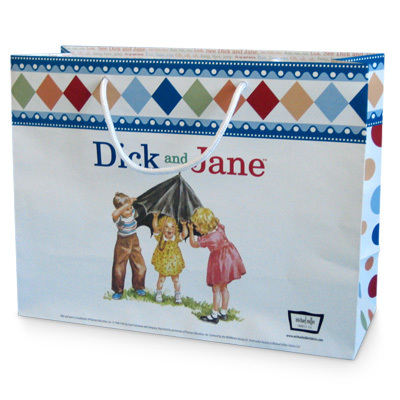 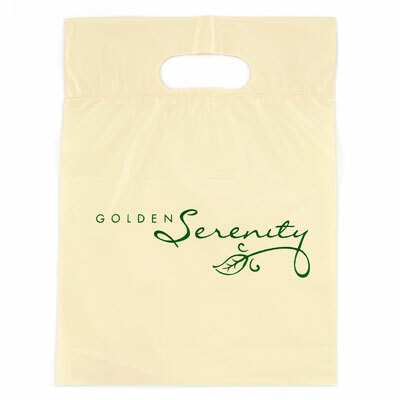 Custom Bags, Printed Bags, Tradeshow Bags, Shopping Bags, and Retail Bags at Affinity Bag Co. 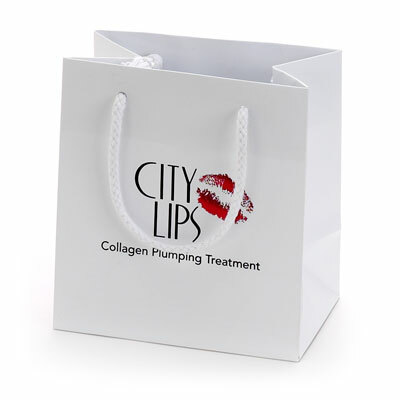 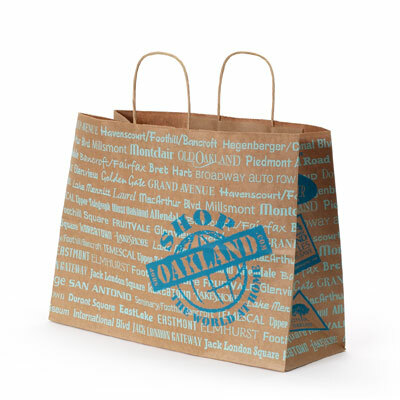 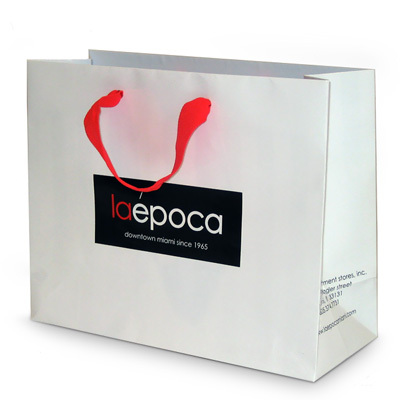 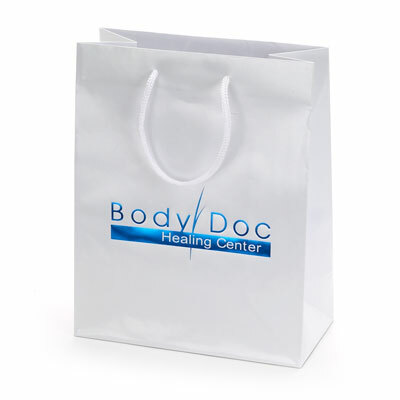 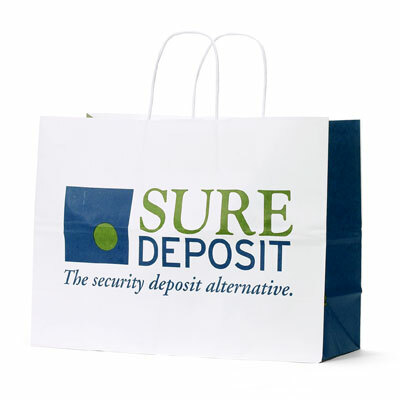 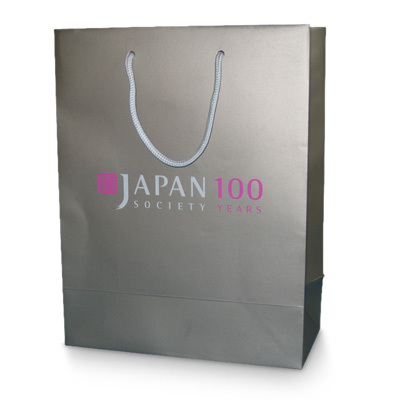 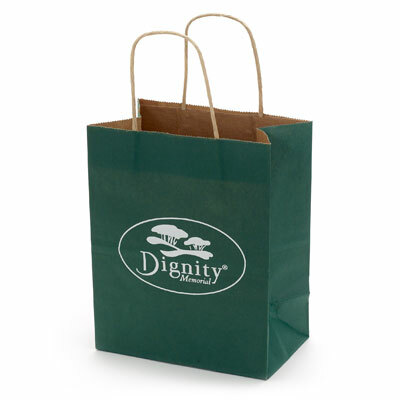 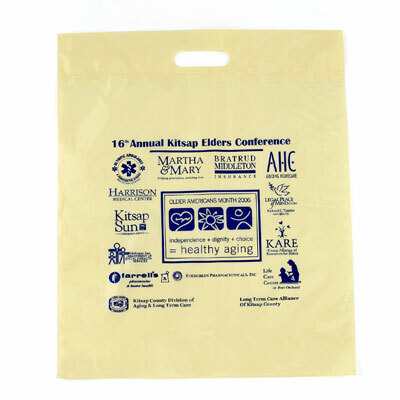 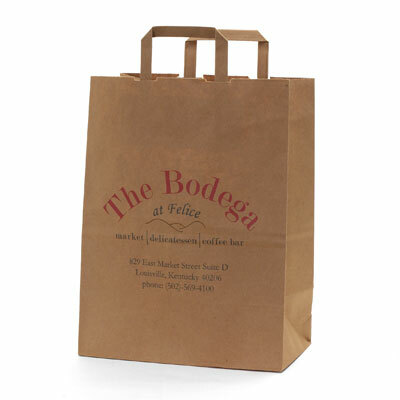 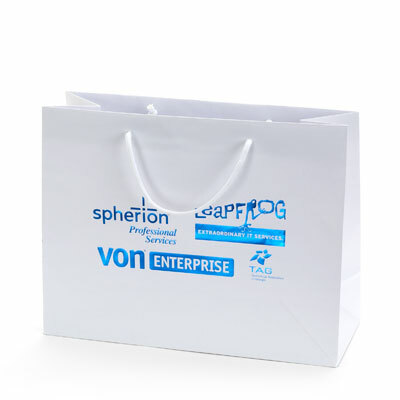 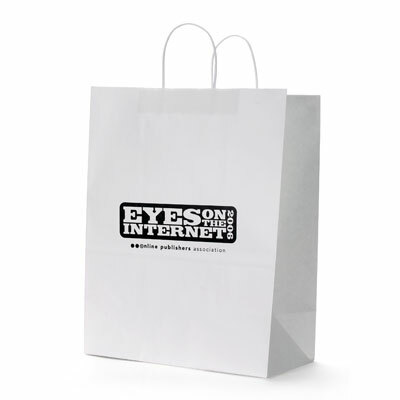 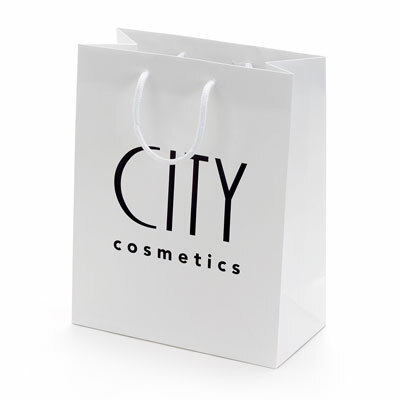 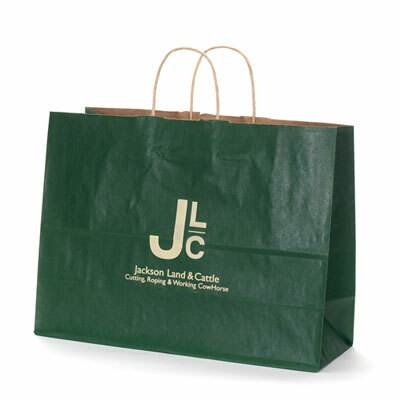 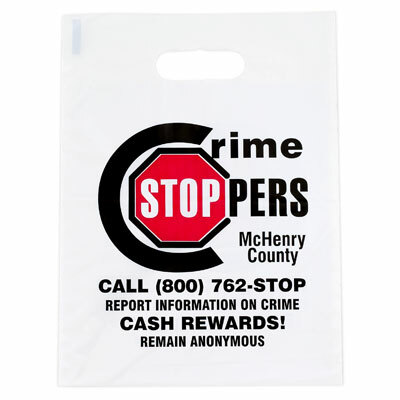 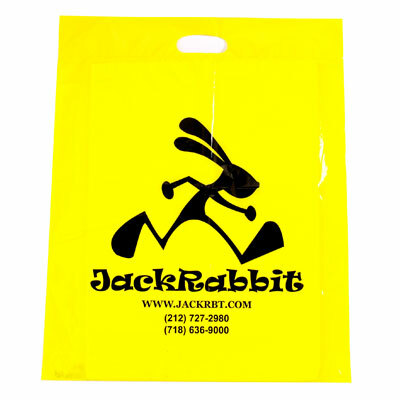 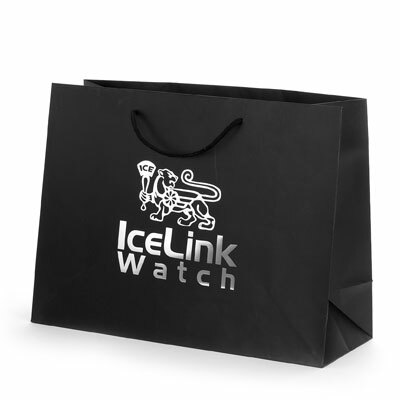 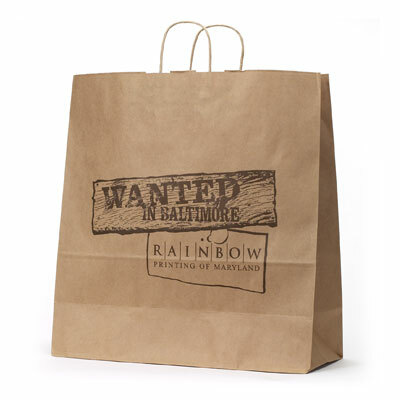 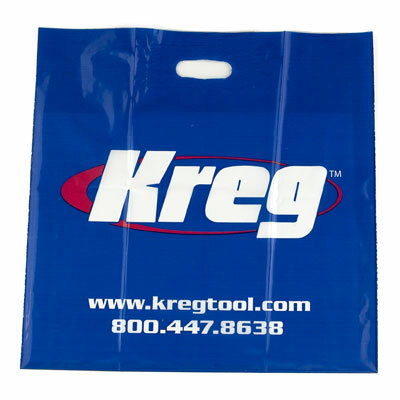 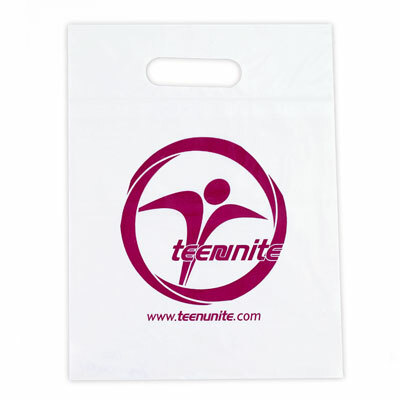 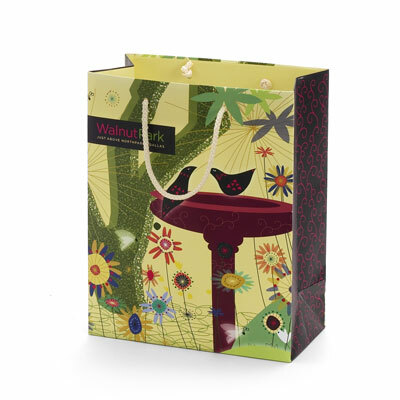 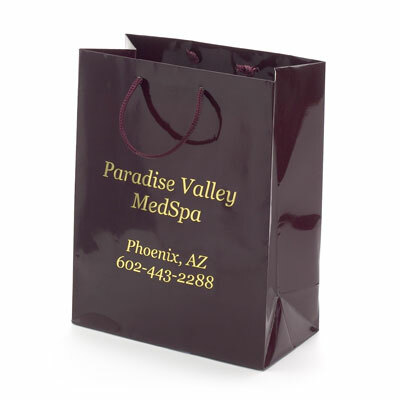 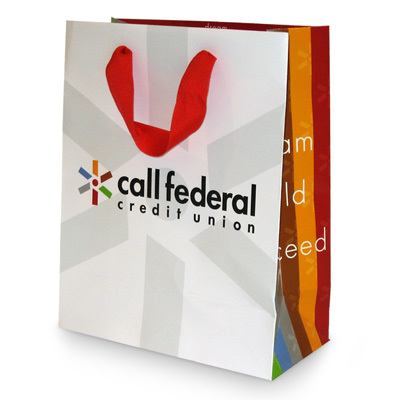 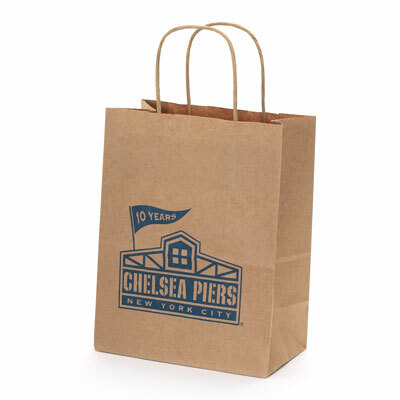 Description: Matte laminated paper shopping bags printed with 1 metallic color and 1 dayglo color. 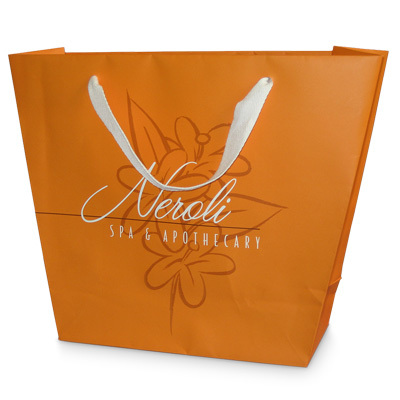 Description: Hi gloss laminated paper shopping bags printed with 4 color process with grosgrain ribbon handles. 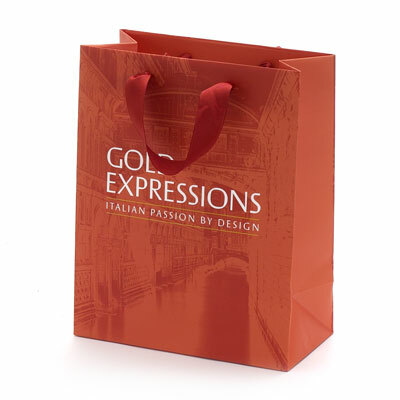 Description: Hi gloss laminated paper shopping bags printed with 4 color process + 1 metallic color. 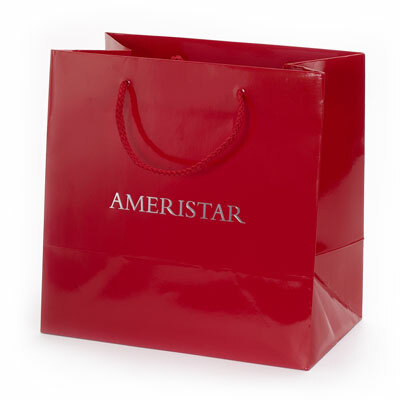 Description: Hi gloss laminated paper shopping bags printed with 2 colors with grosgrain ribbon handles and printed bottom board. 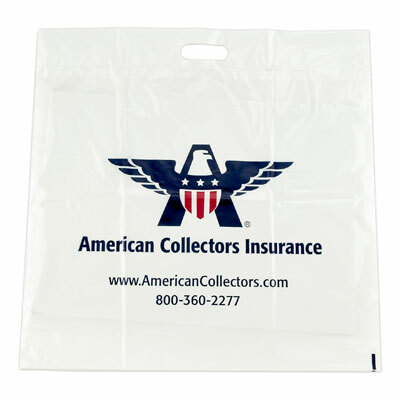 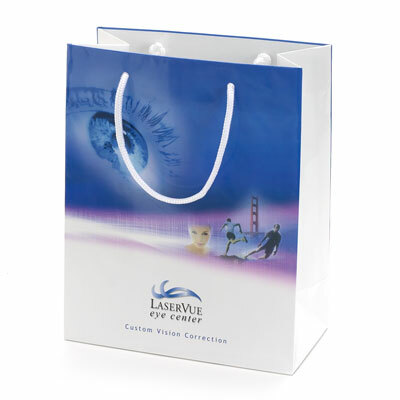 Description: Hi gloss laminated paper shopping bags printed with 2 colors. 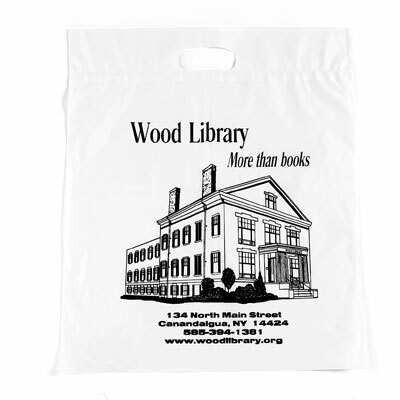 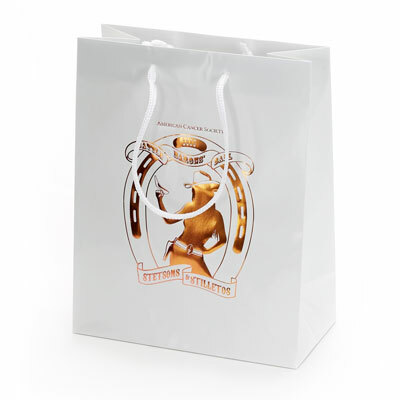 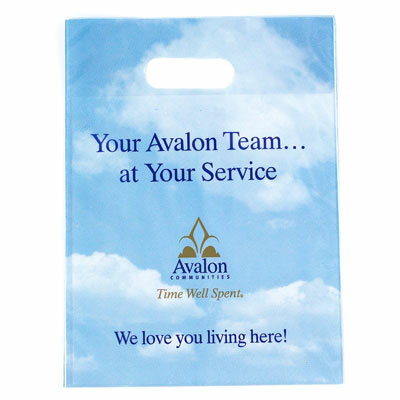 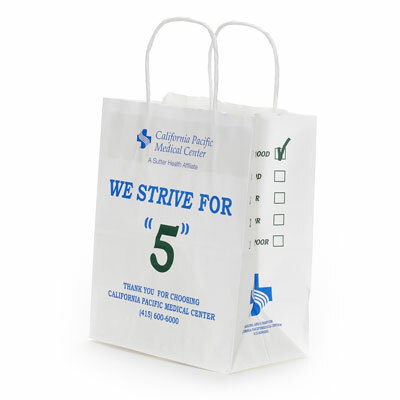 Description: Hi gloss laminated paper shopping bags hot stamped with 1 color. 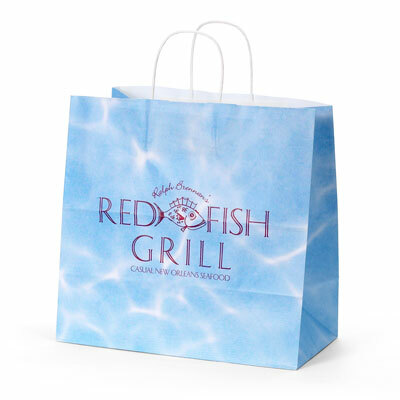 Description: Matte laminated paper shopping bags printed with 4 color process. 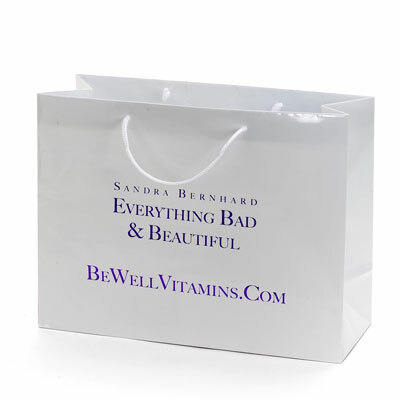 Description: Matte laminated trapezoid bags printed with 3 colors with natural cotton ribbon handles. 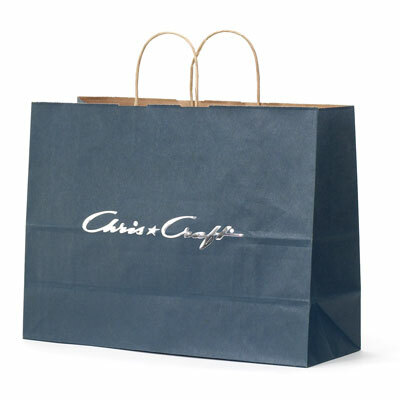 Description: Navy Blue Red River grooved paper shoppers hot stamped with 1 color. 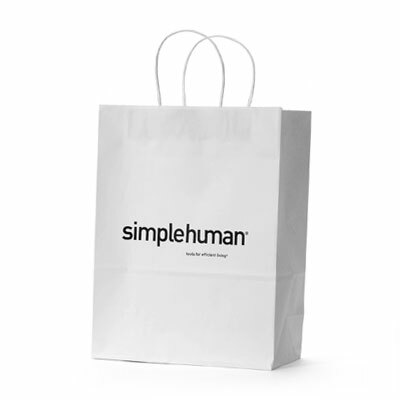 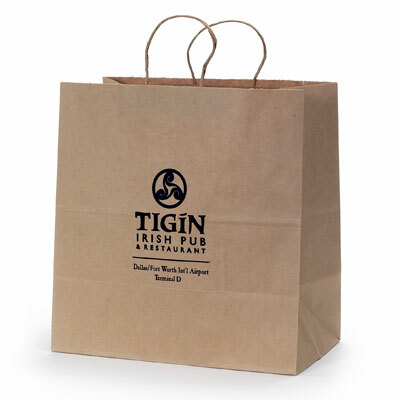 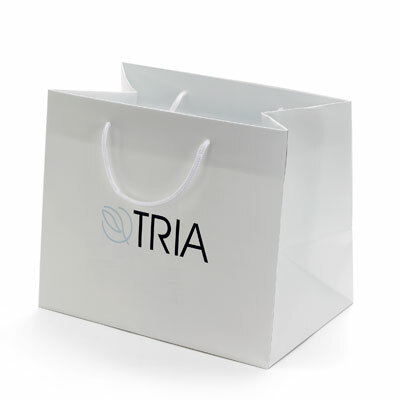 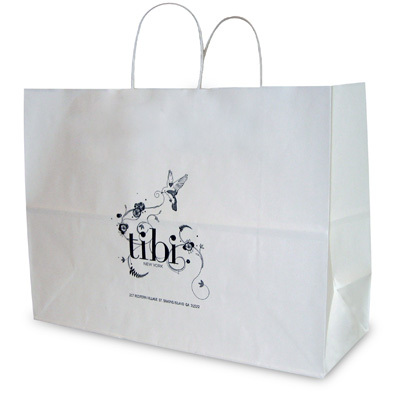 Description: White kraft paper shopping bags printed with 1 color. 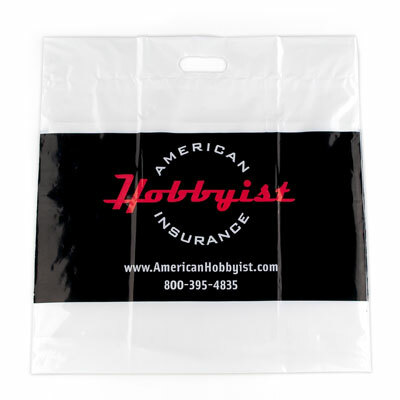 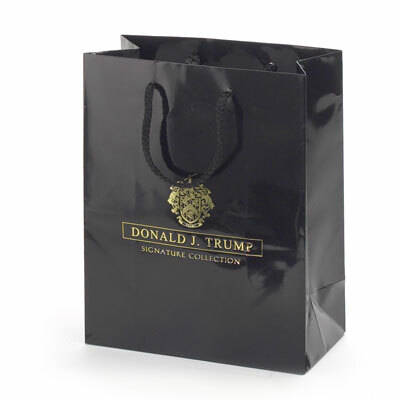 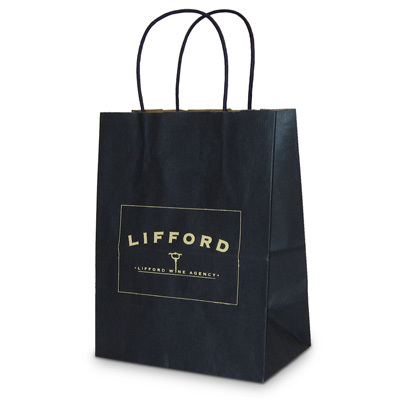 Description: Black 1.75 mil LDPE die cut handle bags printed with metallic silver ink. 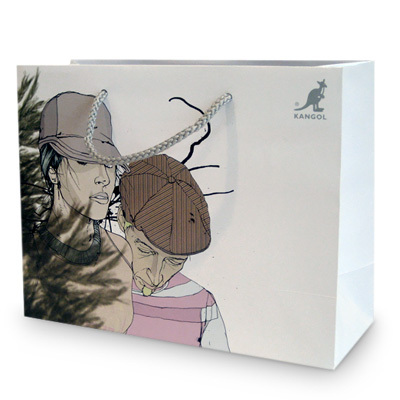 © 2006-2015 Affinity Bag Co. All rights reserved.